Learn the tricks of the Linux Systems Administration trade and prepare for top certification exams with Linux/UNIX Certification Training Bundle. The bundle is being offered by Vision Training Systems. VTS meticulously creates these courses that are designed by the industries’ top course developers and certified instructors. Vision only hires the highest level subject matter experts to instruct our courses and the result is a pass rate of 98.4%. Linux and UNIX operating systems have become increasingly popular in commercial computing environments. Due to their rapid growth in today’s businesses, Linux/UNIX administrators have also become very much in-demand. This hands-on duo of courses will help you prepare for the CompTIA Linux+ and the Novell Certified Linux Professional certification exams, thus improving your chances of scoring a big income working with Linux. 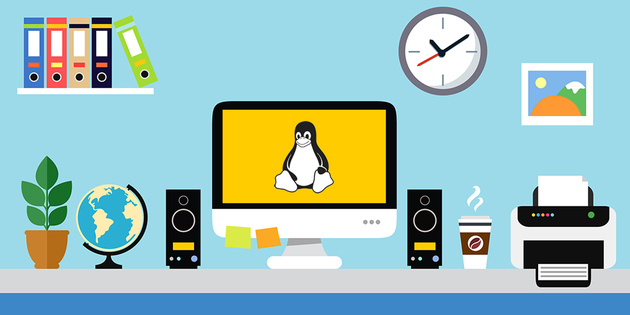 Learn Linux With This Power User Bundle for Just $19 – Savings of Over $670!